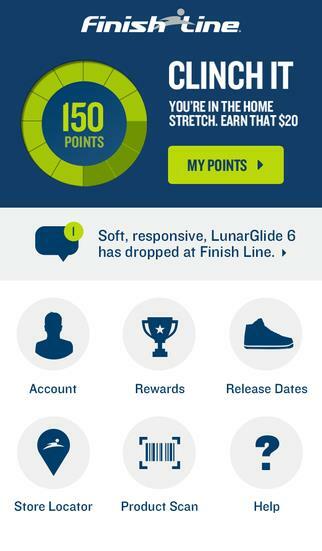 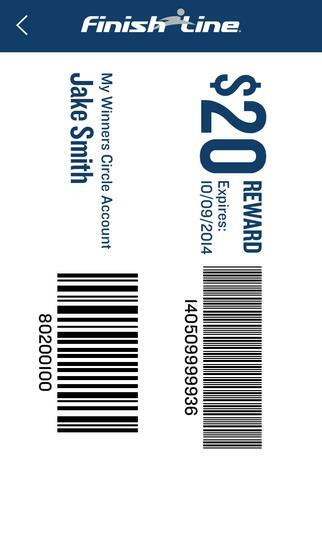 Finish Line's Winner's Circle app helps the brand engage their most loyal customers by providing personalized notifications about loyalty points, special rewards and new product offers. 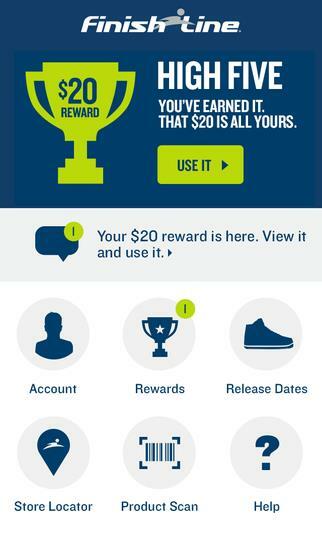 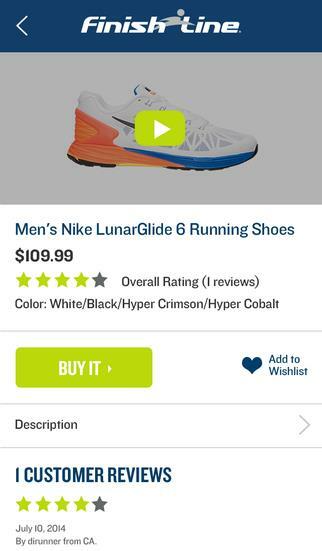 From order tracking to product scanning, sneaker aficionados can use the app at every moment in their shopping journey. 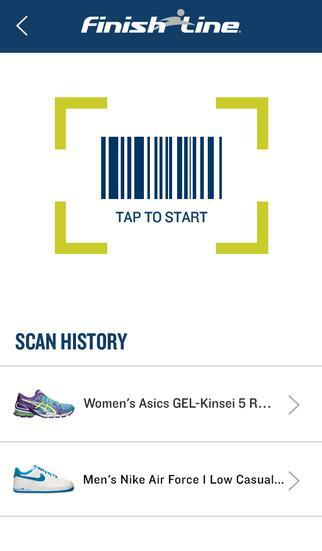 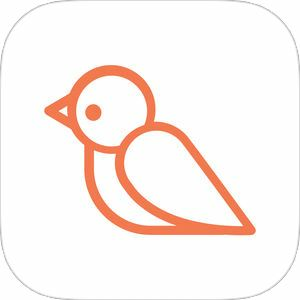 The app reinforces brand interactions, improves customer service, boosts in-store sales and provides timely information about customers' favorite products.